Perry oversees Reader Communities, after seven years heading up Crosland’s Community Development Division where the focus was various type of land development including residential and commercial properties in mixed-use, master planned projects to single use sites. 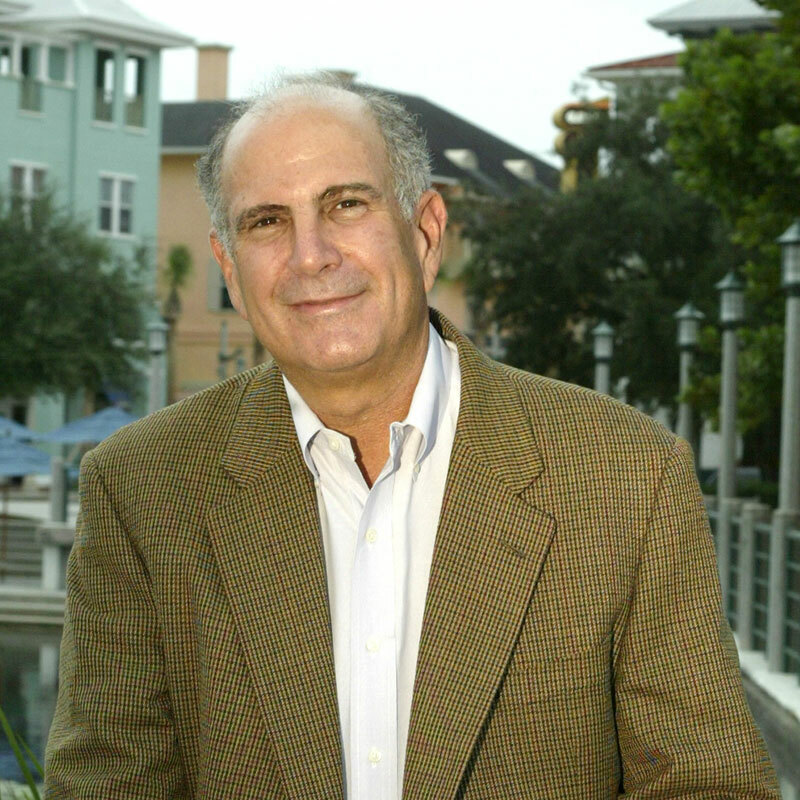 A veteran real estate executive who’s been active in Florida real estate since 1975, Reader served as both president of The Celebration Company and vice president/general manager of Walt Disney Imagineering. Prior to Celebration, he developed Baldwin Park in Orlando on behalf of Atlantic Gulf Communities and managed the creation of Viera, a 38,000-acre community in east central Florida for A. Duda & Sons. Earlier in his career, he headed the Land Development Division for Scarborough Corp., a Weyerhaeuser Real Estate company subsidiary. In recent years he has chaired such organizations as the Association of Florida Community Developers, the Real Estate Advisory Board for Hough Graduate School of Business at the University of Florida and is a Full Member of the Urban Land Institute. 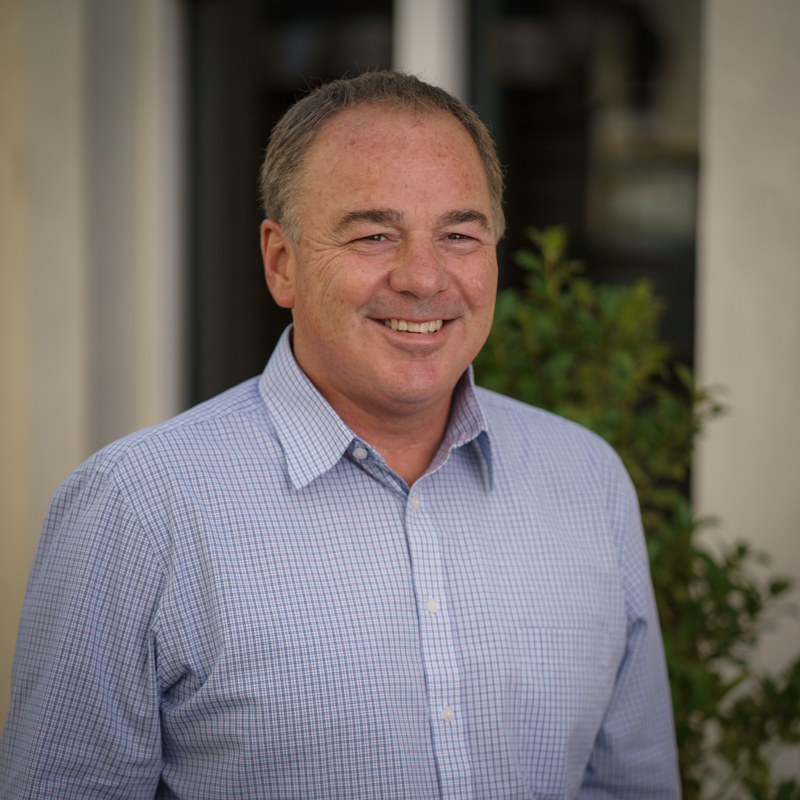 Dean oversees the day to day direction of the firm and is involved in the key value creation aspects of each project. Dean carries forward a longstanding expertise in planning and implementation of development related activities. His focus is on acquisitions, dispositions, entitlements, planning, capital and deal structuring. Dean is responsible for assembling and coordinating the project team and setting the direction of each project. Prior to joining Reader Communities Dean worked at Crosland as a Vice President of Community Development in both the Florida and Carolina markets. Earlier in his career, Dean worked with a national home builder in the Carolinas and as a developer and land broker in Texas. Dean is an active member of the Urban Land Institute and the Association of Florida Community Developers. 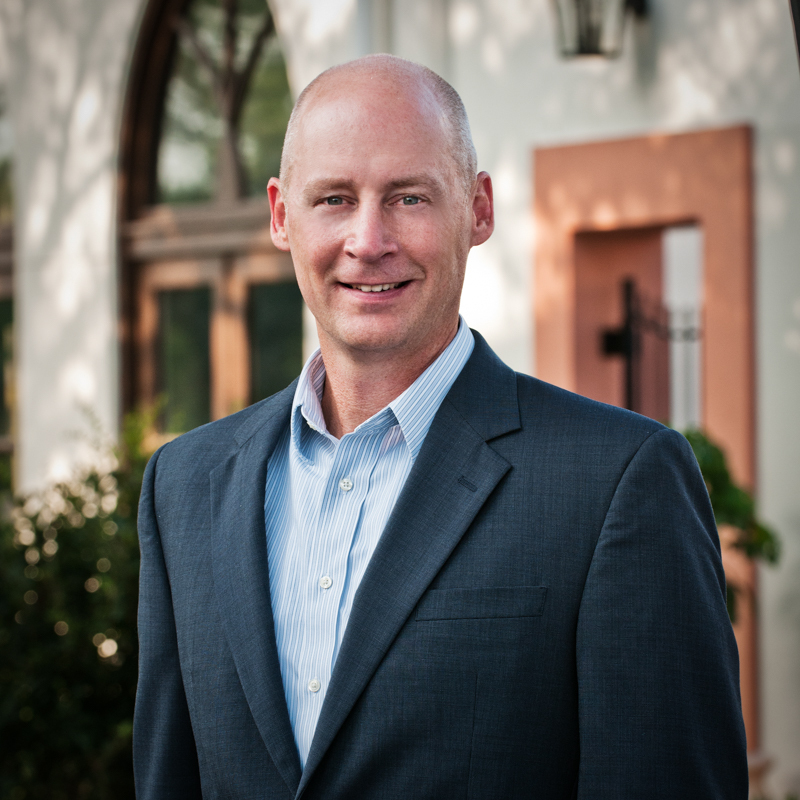 Scott is based in Raleigh, North Carolina and manages the development of projects in North Carolina. Prior to joining Reader Communities, Scott led the successful completion on numerous Community Development projects for Crosland in Florida and the Carolinas. 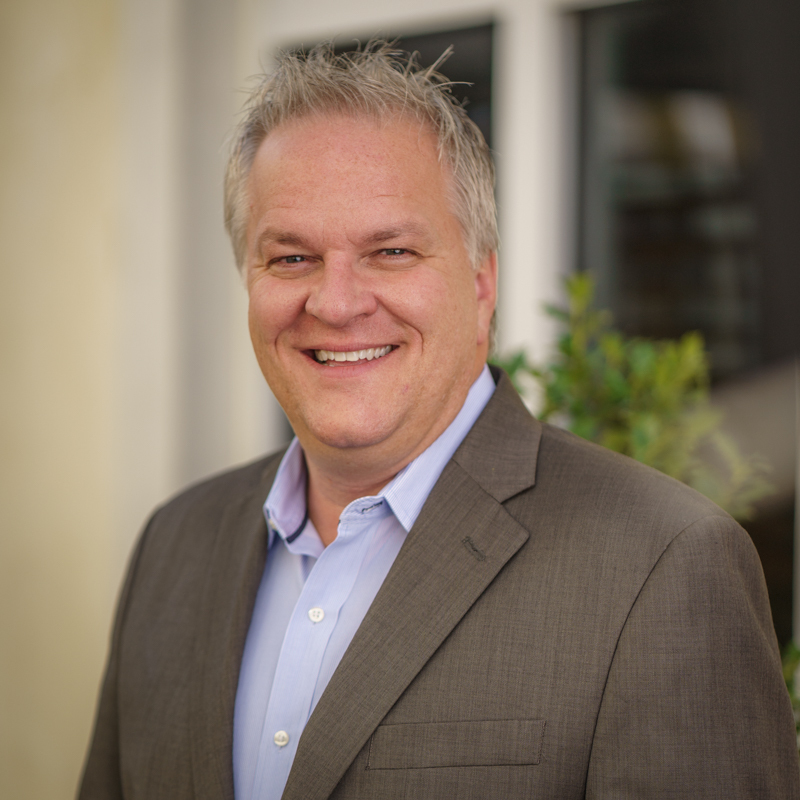 Earlier in his career, Scott was the director of operations for large site contractor in Tampa and worked as a civil engineer in the Kentucky and Florida markets. His engineering and construction background gives him a diverse expertise making him uniquely qualified to oversee due diligence, entitlements, permitting, government relations, infrastructure construction and other aspects of land development in order to avoid delays and find ways to maximize efficiency and cost savings. He is a LEED Accredited Professional by the United States Green Building Council, an active member of the American Society of Civil Engineers and local Home Builders Association. Kimberly oversees the Operational aspects of each project including Asset Management, architectural review, contract administration, financial reporting, builder relations and project marketing programs. 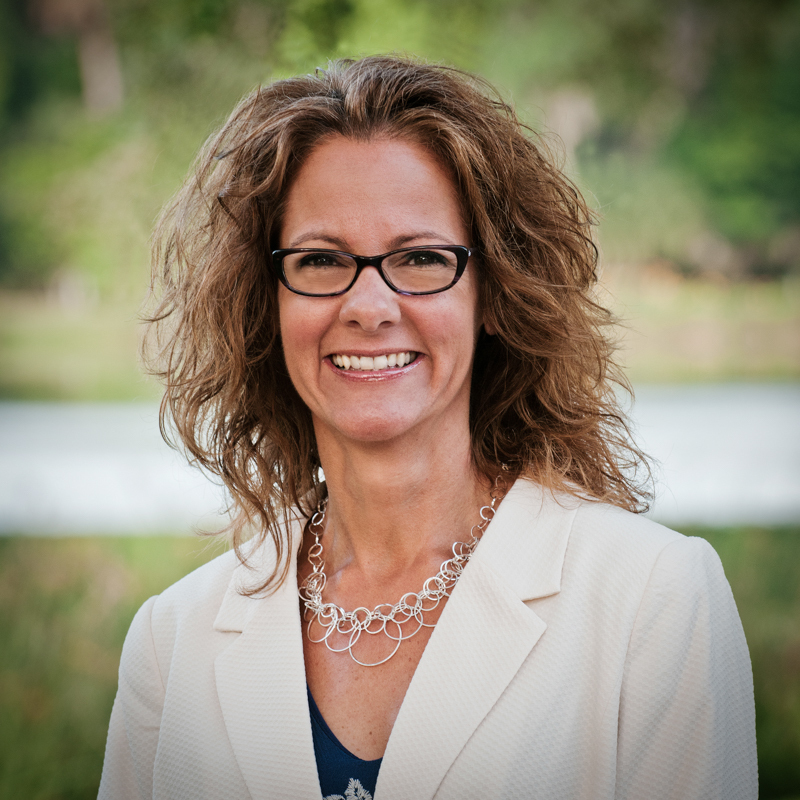 Kimberly also sits on the board of three Community Development Districts in Florida and is active with AFCD and ULI. Prior to joining Reader Communities she spent 7 years at Crosland, where she was head of project services including administration of Community Development Districts on behalf of the developer. Prior to Crosland, she was employed by Walt Disney Imagineering working on numerous projects including the creation of the town of Celebration. Jeff’s responsibilities include evaluating market information, developing economic analysis and overall project coordination. Jeff is a vital member of the due diligence team, provides development support for on-going projects and fundamental reporting to partners. Jeff manages several key aspects of Reader Communities day-to-day operations. 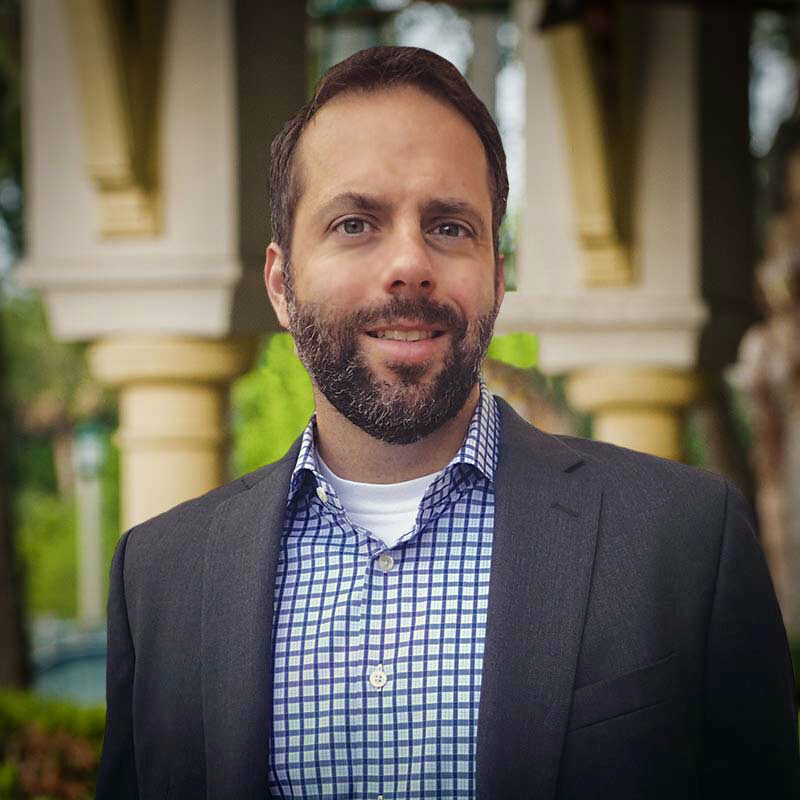 Prior to joining Reader Communities, Jeff spent four years with Westgate Resorts as a development and project manager overseeing due diligence, budgeting, planning, permitting, and project coordination. Jeff is a Licensed Real Estate Sales Associate in the State of Florida. He is heavily involved in the Urban Land Institute and is a member of the Bergstrom Council at the University of Florida. Based in the Raleigh NC office, Scott manages land development activities for local projects. 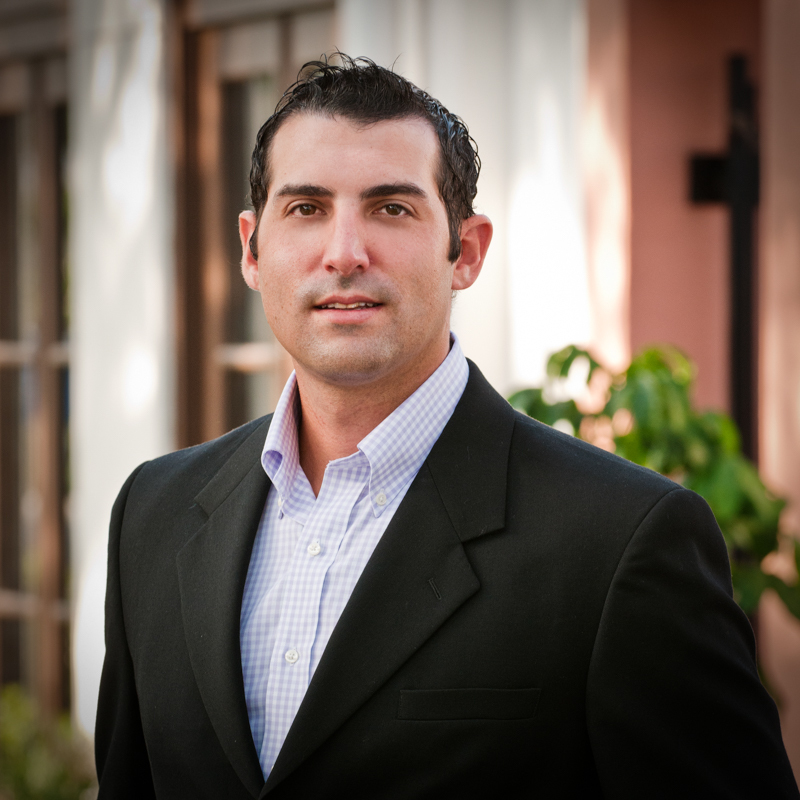 Scott has a solid background rooted in various development and construction management roles. He was previously a key member of the Lennar Land Development Division, completing development activities in several residential communities, including large “active adult” projects with extensive amenities. Other previous endeavors include commercial construction project management and filling various roles for civil engineering and land surveying firms. Scott brings a diverse portfolio of management experience and knowledge to the organization. 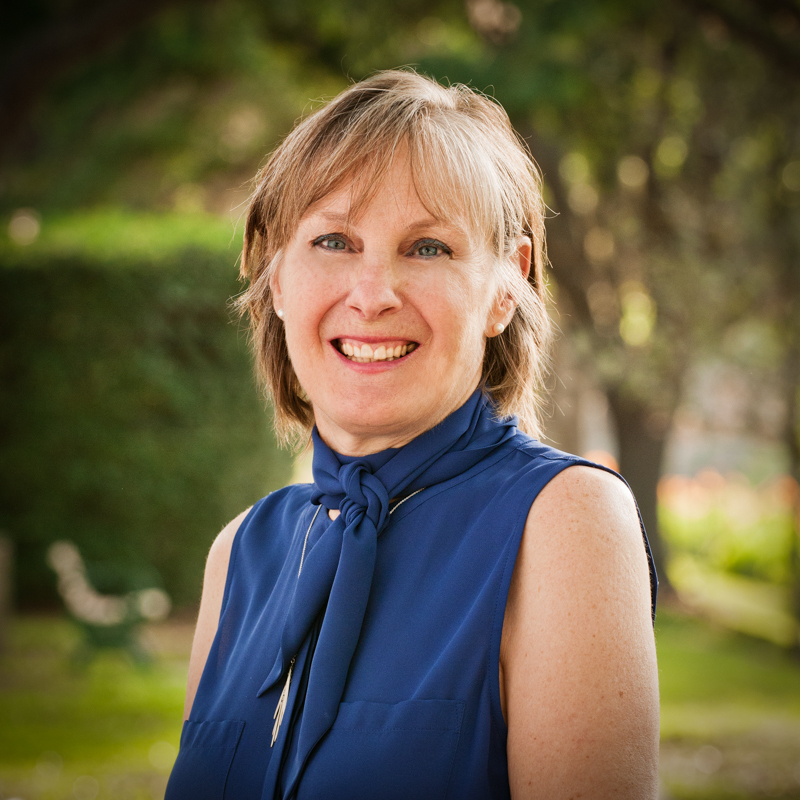 Marlene is our controller and is responsible for all office management, research and project accounting duties. Marlene began her professional life as a RPG programmer and accountant with an international candy company. Pursuing her passion for accounting, she began working, as an accountant and office manager, at Fred Tebb and Sons, an international lumber mill who supplied hardwood to Yamaha, Baldwin and Steinway. Her husband’s flying career took her to Singapore for a few years. 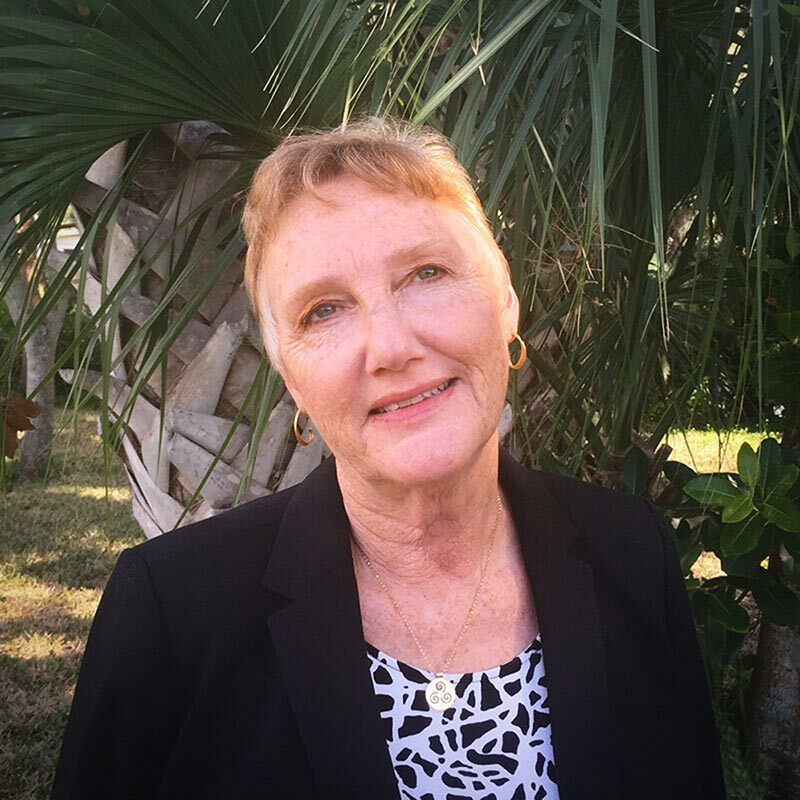 Upon return to the United States, Marlene returned to her job at Fred Tebb and Sons where she continued to work for over 20 years. David Arnold has assisted Reader Communities as a senior analyst since 2011. David assists with preparing financial forecasts and valuations for their existing portfolio, as well as analyzing and underwriting the potential takeouts of their assets through horizontal development ventures by third parties. David also works for Crosland, a southeastern regional developer and asset management firm as their Manager of Forecasting and Analysis. David provides key expertise in underwriting and valuing a diverse portfolio of real estate investments and capital structures for the company’s potential acquisition and or development. David also served as a Project Analyst for Crosland’s Community Development Division in Florida, where he conducted market research for project positioning, underwrote projects for potential acquisition and prepared the annual budgets for its various active communities.